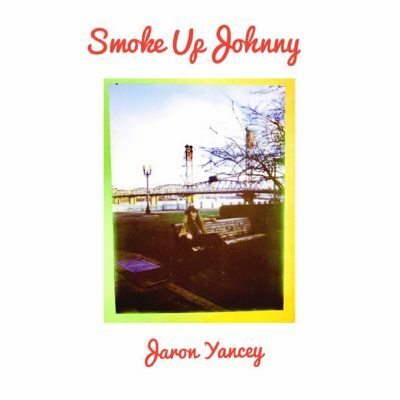 As expected, Jaron Yancey’s most recent solo release is nothing short of a hazy, bluesy modern take on a retro sound. All of the signature elements he brought to his former band Spirit Tribe, are highlighted in each song lyrically and melodically. His vocals are rich and dark, hiding behind the riffs, dry drum beats, keys and sweet Western harmonicas that tie each piece together by filling in any gaps left from Yancey’s guitar playing in the spotlight. Melodically the album is a series of highs and lows which keeps the interest up within each song. By switching between acoustic and electric, Yancey pieces together an album that can suit any mood. “All For Show (Didn’t You Know),” the fifth track on the album, is a mostly acoustic jam with electric melodies woven in to add Yancey’s signature flair and guest vocals from Kiley Walter. Her subtle delivery comfortably rests within each strum, and is reminiscent of Nico from The Velvet Underground. It’s an absolutely beautiful song without all the bells and whistles.